My husband’s 50th birthday was yesterday. 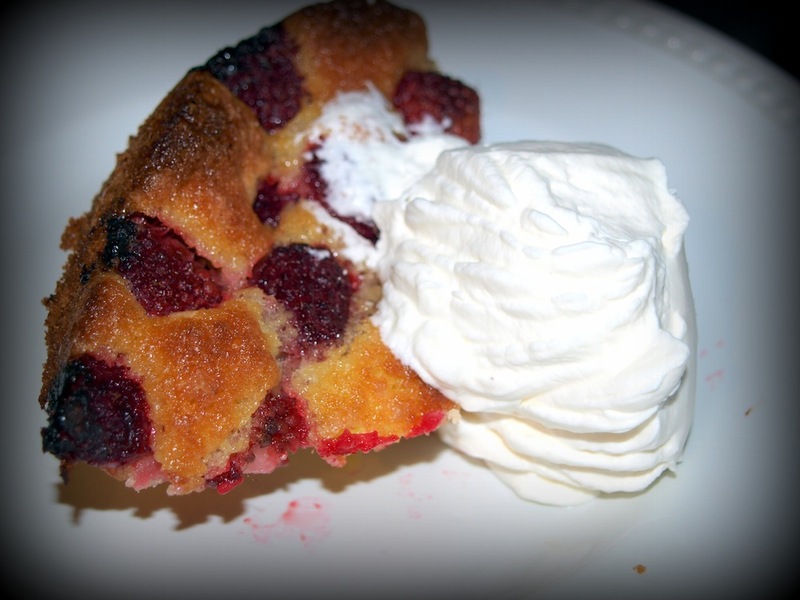 All the poor man wanted was a raspberry pie. He didn’t get it. I wanted to give him a raspberry pie, after all it was his 50th, but I ran out of time. Probably too busy blogging or tweeting or something like that. 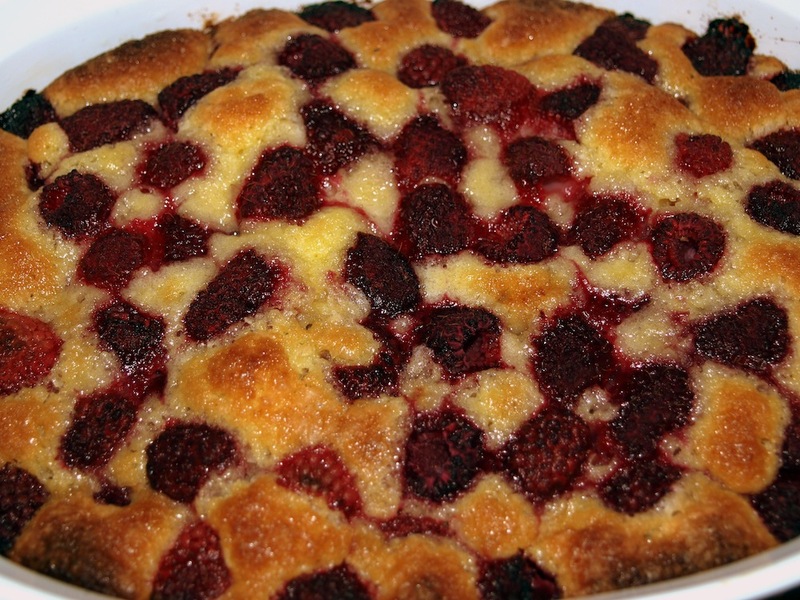 Anyway, the man loves raspberries, so I pulled out this old recipe I had for a Raspberry Buckle and crisis was averted. Buckles saves lives. Preheat oven to 350 degrees. Butter a 2-quart oval or square baking dish. In a large bowl, cream butter and sugar with an electric mixer until fluffy. Add eggs, one at a time, beating after each addition to combine. In a large bowl, whisk together flour, salt, and baking powder; with mixer on low speed, gradually add flour mixture until incorporated. 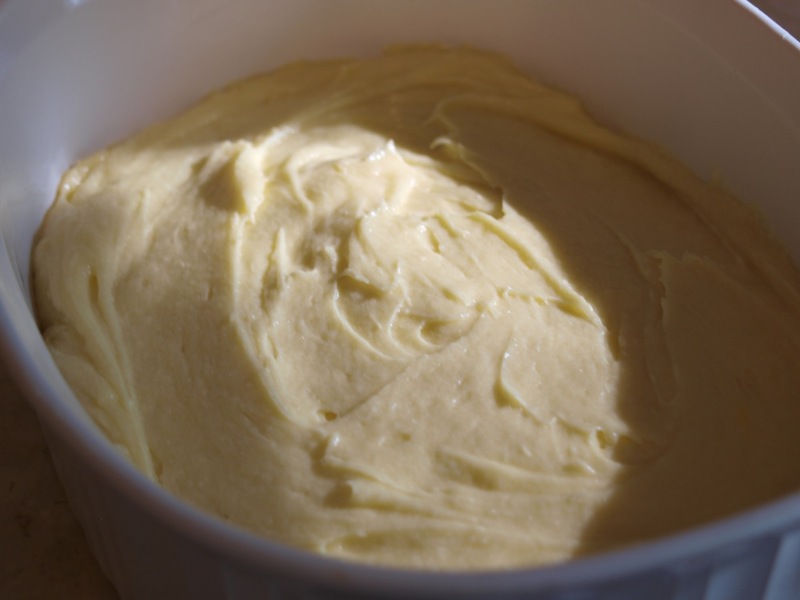 Spread batter in baking dish. 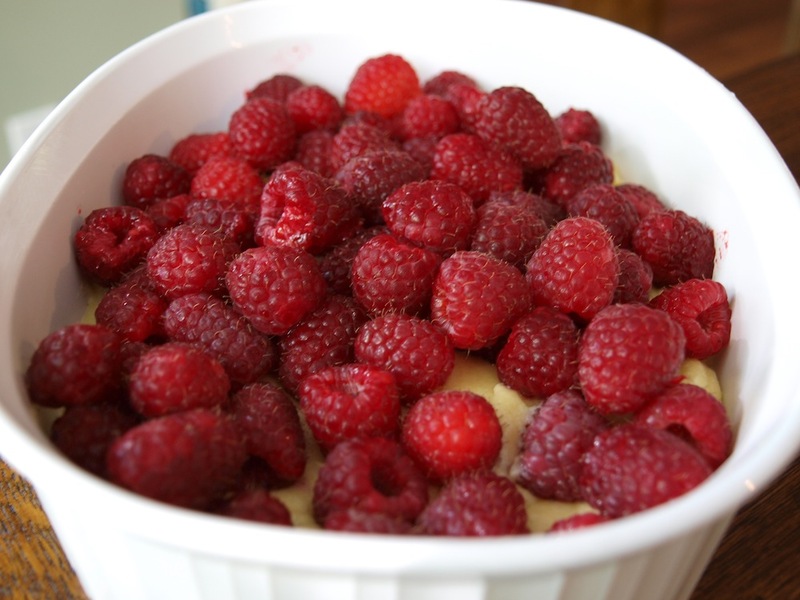 Scatter raspberries on top. Bake until a toothpick inserted in center of cake comes out clean and top is golden brown, 45 to 50 minutes. Let cool 20 minutes; dust with confectioners’ sugar, if desired. With a large spoon, scoop out onto serving plates; serve with a dollop of whipped cream, if desired. Pleasantville Note: This is a recipe from Everyday Food. Hi Martha!! I’ve served it for breakfast with coffee and tea for a crowd, or as a dessert. Go ahead and make it with blueberries, or blackberries, or get really crazy and do mixed berries. It’s okay. No judging. Also, the recipe suggests confectioners’ sugar. For the record, I think that’s overkill. The whipped cream, however, is not. Definitely serve with the whipped cream. Okay. Can you explain to me what makes something A BUCKLE? How is it different than cobbler? Or a brown betty? Os a crisp? Teach me! You are awesome! THANKS! All of these desserts are way too confusing to me.